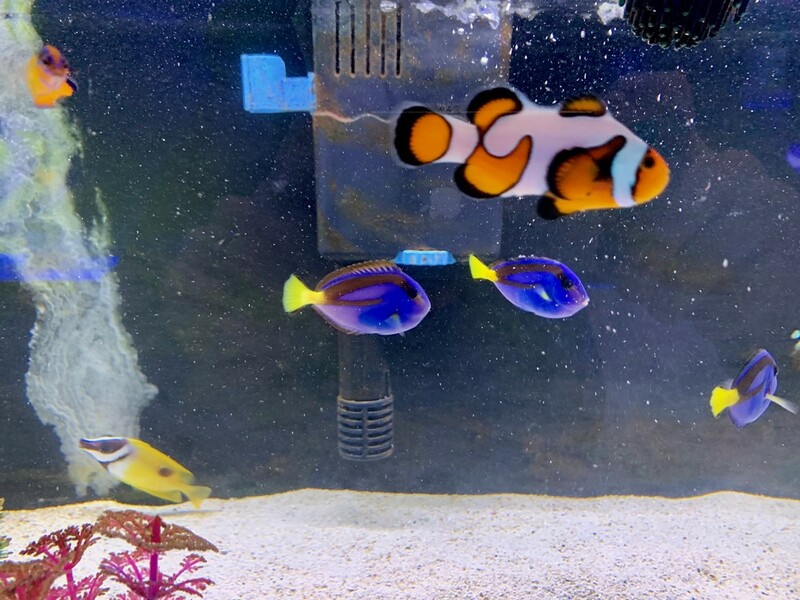 Store of the Month – February 2019 | Zoo Med Laboratories, Inc. 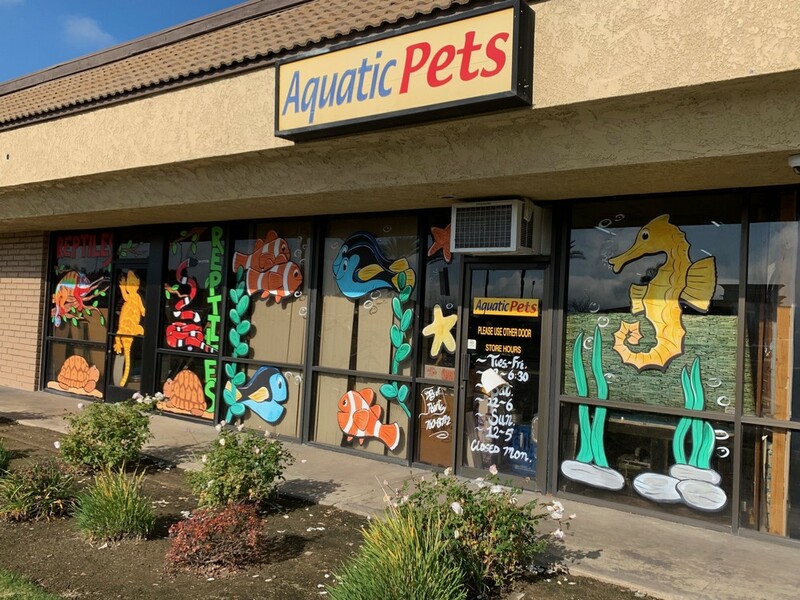 Aquatic Pets was established in Fresno, CA on June 1st, 1993 and ever since then there has been no looking back. 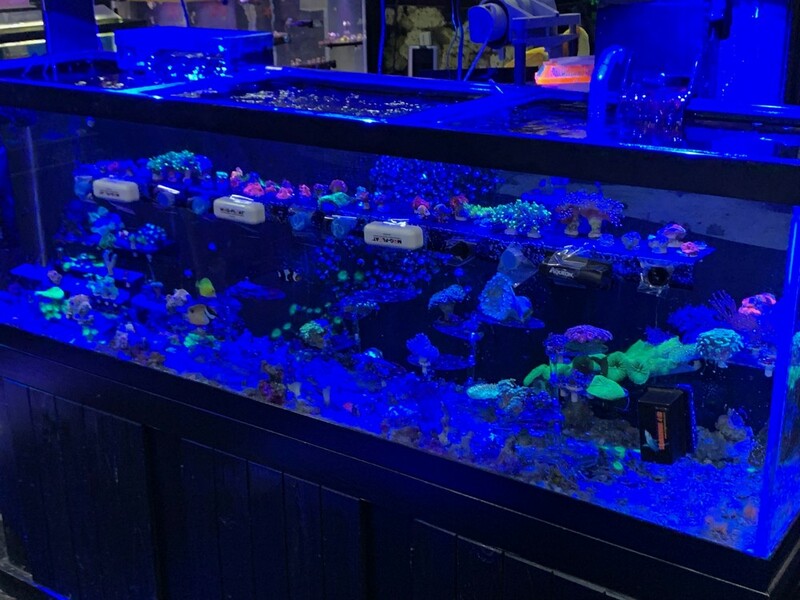 Bryan Andrade was the original founder and today he operates the business with the help of his two sons. 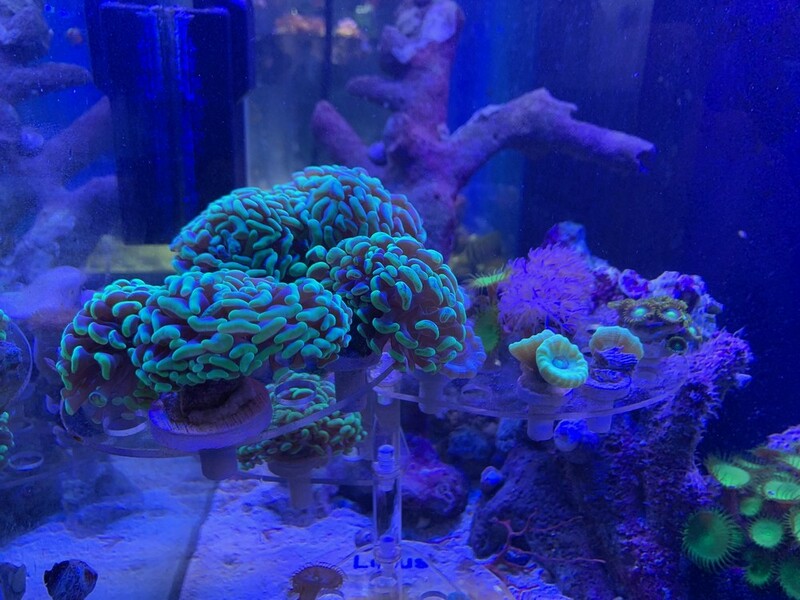 Bryan had previously worked at other aquarium shops, but his dream was to open the best saltwater reef store in the Fresno County area. 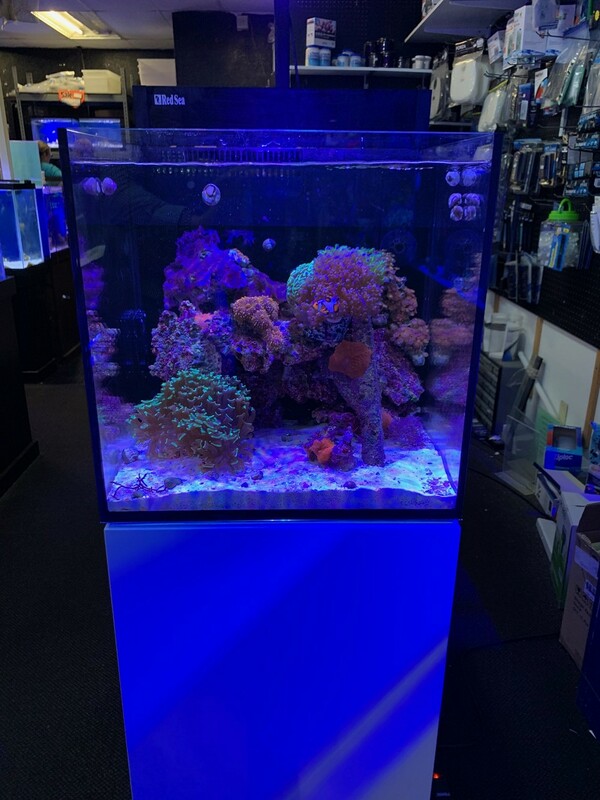 In 1996 the store moved to Clovis and in 2010 they relocated to their current location. 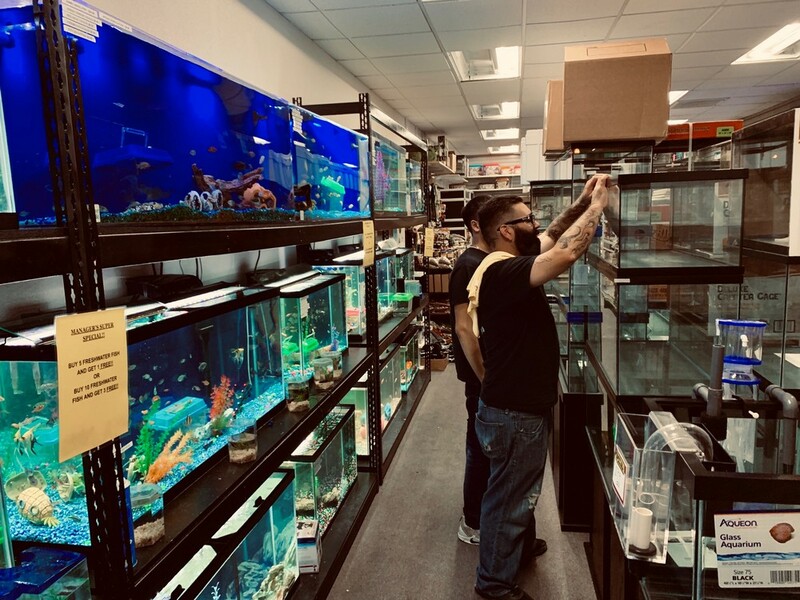 2016 was a big year for Aquatic Pets as the store nearly doubled in size, with the addition of Freshwater Fish and Reptiles. 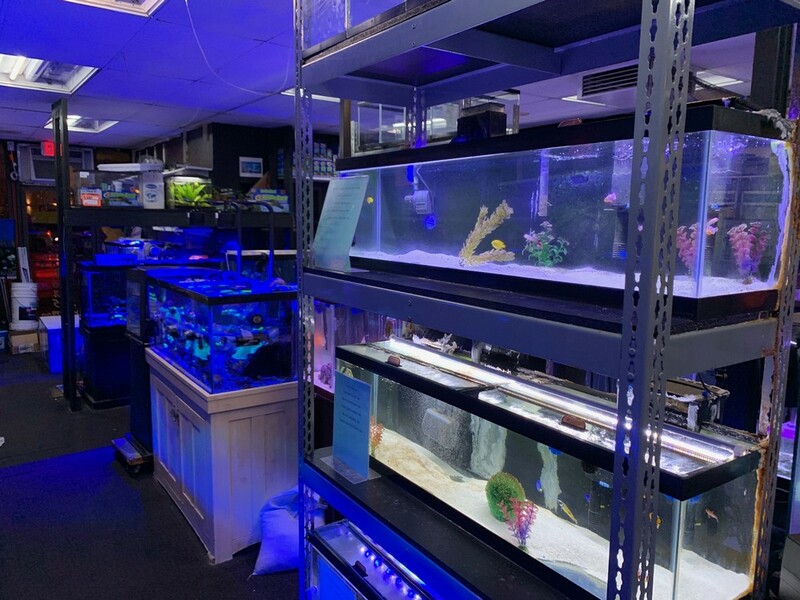 The business now operates as “Aquatic Pets and Reptiles”. 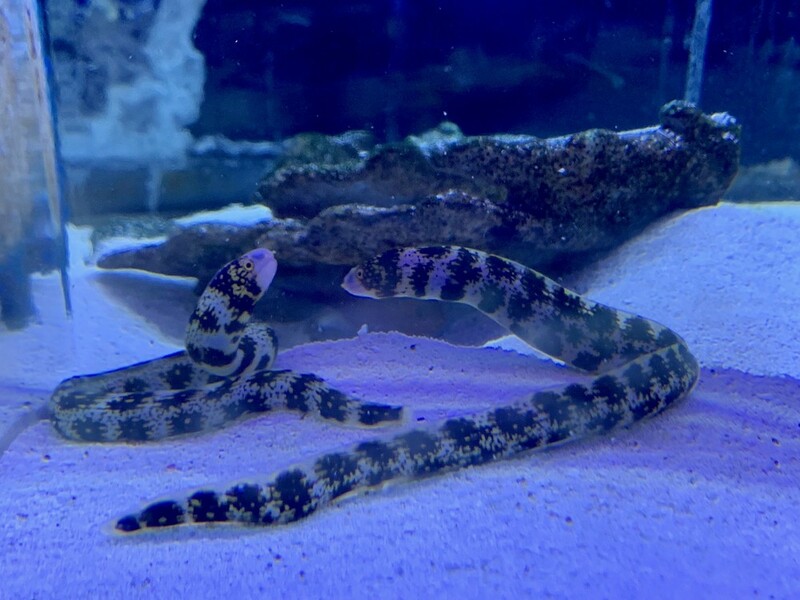 The store carries a variety of products for reptiles and freshwater/marine aquariums. 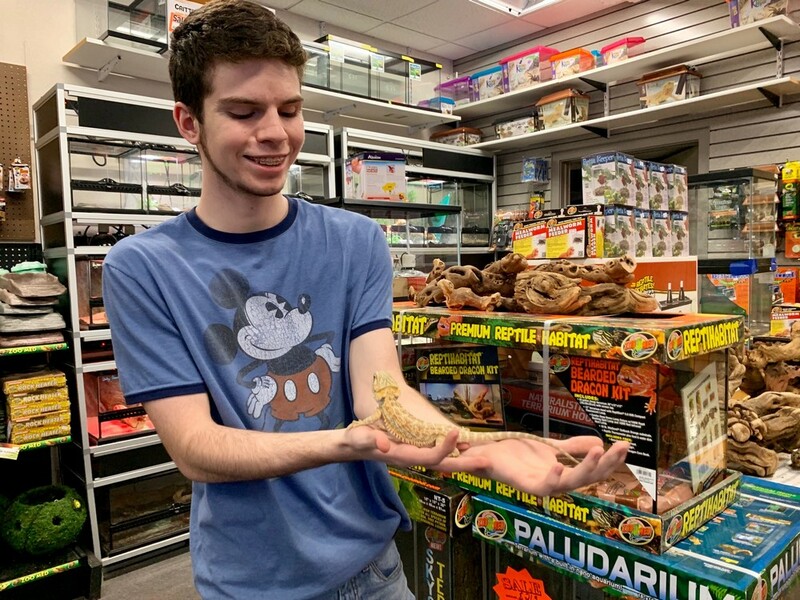 When asked why he chooses to sell Zoo Med as his main reptile brand; Bryan says that “Zoo Med has the highest quality products and the best packaging”. 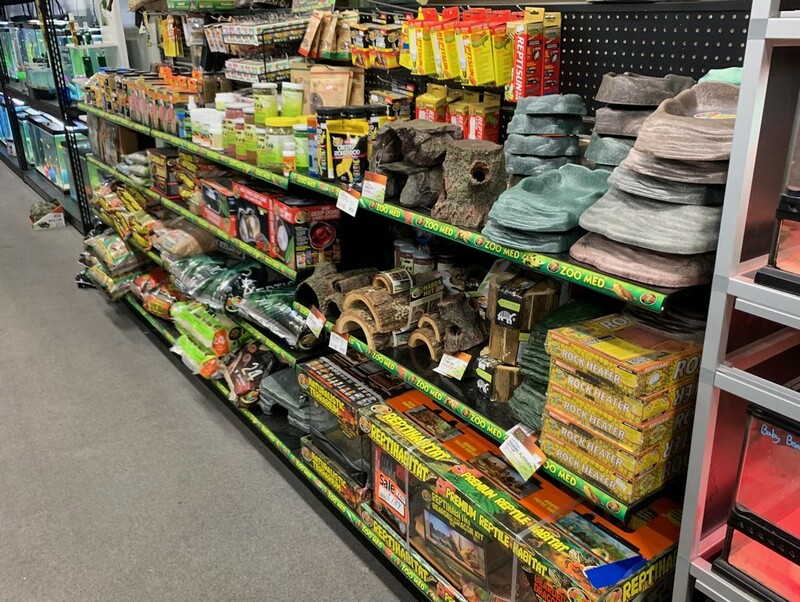 In addition to the live animals and supplies, you can also find a variety of live reptile feeders, including but not limited to; dubia roaches, mice, rats, mealworms, and superworms. 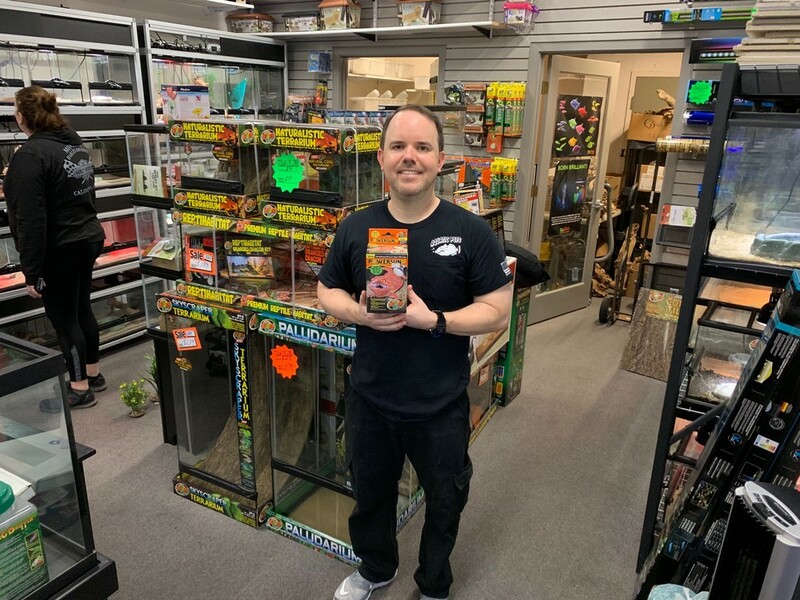 Bryan anticipates growth of the business as the demand for exotic pets continues to increase, and he looks forward to adapting to the changes by adding even more live animals and increasing his assortment of freshwater supplies. 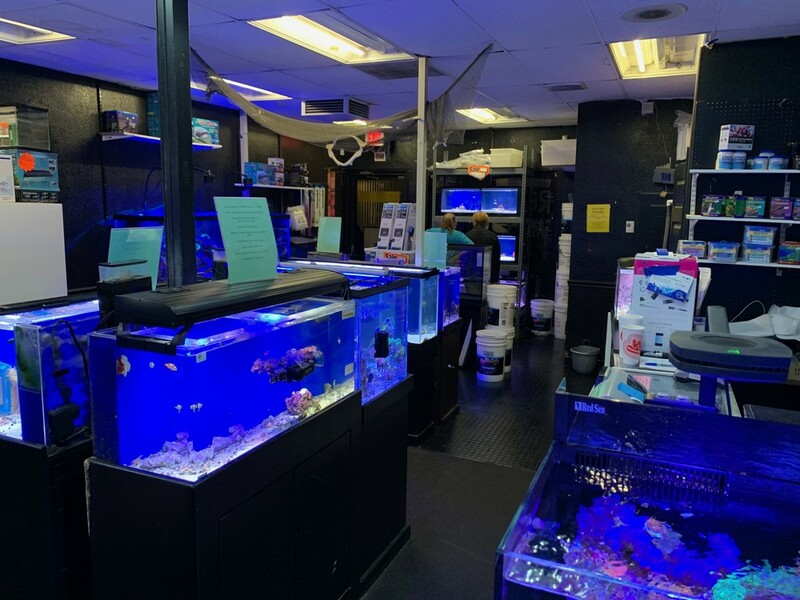 So, the next time you are in the Fresno area, be sure to check out Aquatic Pets and Reptiles for all of your aquarium or reptile needs!